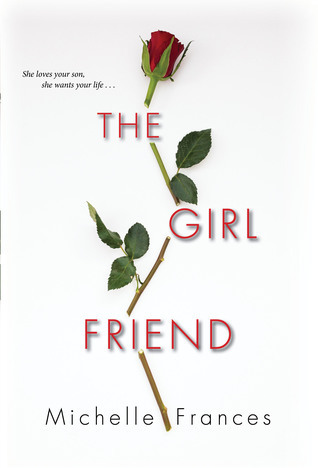 Today I'm featuring an upcoming read, The Girlfriend by Michelle Frances, a debut psychological thriller. 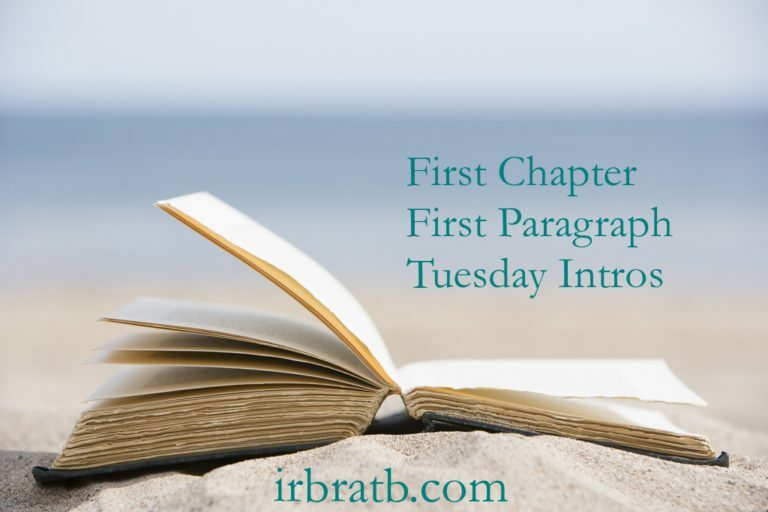 The excerpts are from a hardcover edition borrowed from the library. I love my son, that was all that counted. It didn't matter that she was about to do something heinous. An opportunity had been granted to her, a beacon of light through the devastating last few months, and Laura knew she had to take that opportunity. She'd agonized over it for hours; but now that the decision was final, she felt a wave of terror at what she had to say. The words that were going to break her into pieces. This was the first time. She briefly considered rehearsing it, but the words--the word--wouldn't form properly in her head. Her instinct was to bat it away violently. Laura had a good feeling about today, a delicious start-of-the-summer sensation had embraced her the minute she opened her eyes. She was up and dressed before it was even seven-thirty on an already-hot Saturday in June. Walking along the landing to Daniel's bedroom, she listened for sounds of him stirring, but the room that they kept clean and welcoming while he was at medical school was silent. He was still asleep, hardly surprising, seeing as he'd come home long after she'd gone to bed the last couple of nights. Daniel had been home from university for two whole days now, but she'd not yet seen him. Work was at a pressure point and she left early in the mornings and he was out when she came home. Catching up with old friends, no doubt. She was envious of those conversations, hungry for information. She wanted to hear everything, soak it all up, enjoy the excitement she felt for him just starting out in his professional life, and relish the summer with him before he went off to do his hospital training. Today was their day, no last-minute urgent changes to the drama series she was producing for ITV that kept her in an edit suite until nine o'clock at night, no meetings, just a day together, mother and son. The first paragraphs of the prologue and chapter one are quite intriguing. I am definitely curious to read more, and see this as the type of book to spend a weekend curled up with while rapidly turning its pages.